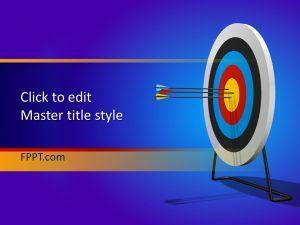 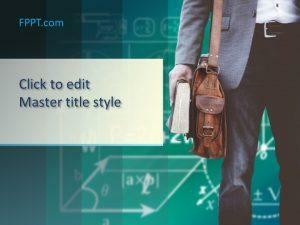 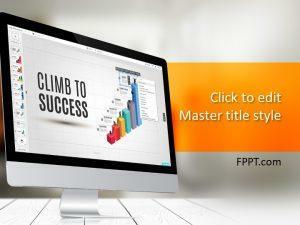 Success does not come easy and you have to inspire motivation with free success PowerPoint templates. 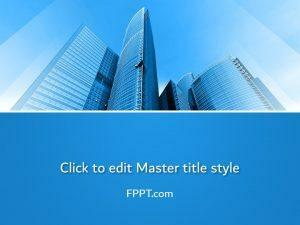 These templates are available in themes, such as Conference Room, and Chess. 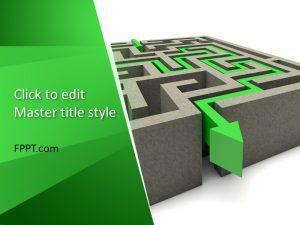 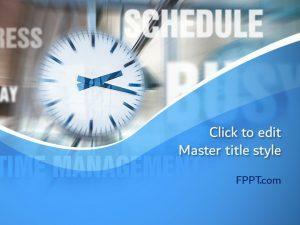 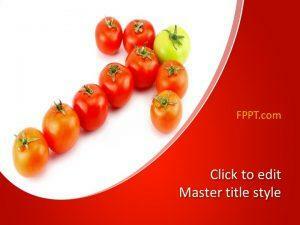 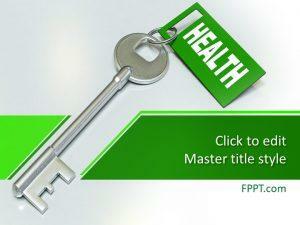 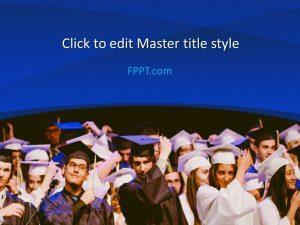 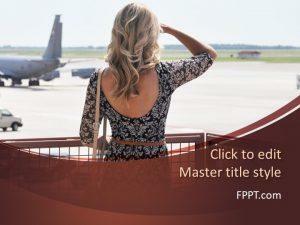 Download free success PPT templates for graduation ceremony or to narrow down on your majors. 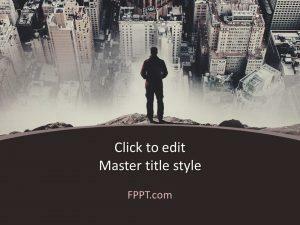 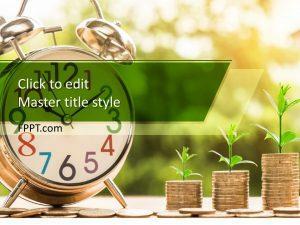 Alternatively, if you are trying to reach a goal in life, use of free success PowerPoint backgrounds can be an asset in the long-run.